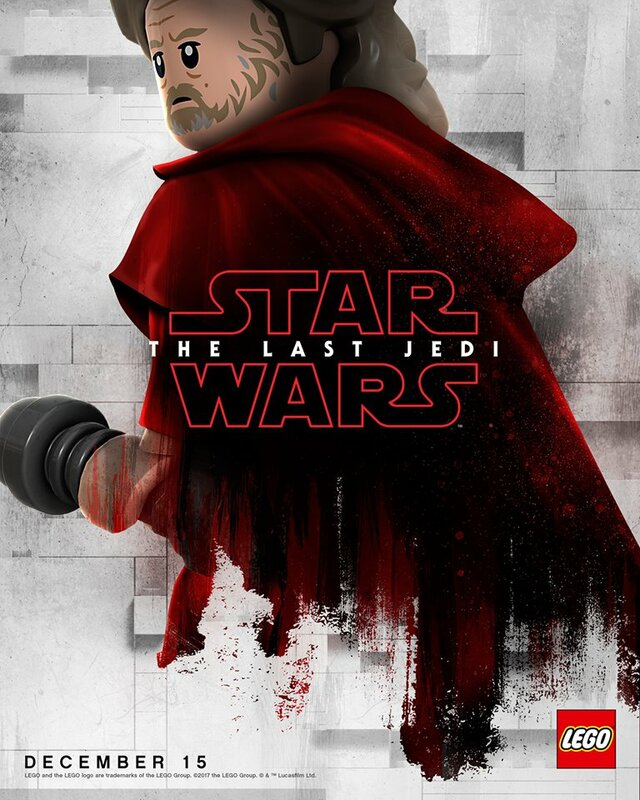 With only a little over 100 days until the release of Star Wars: The Last Jedi, the hype is getting real. 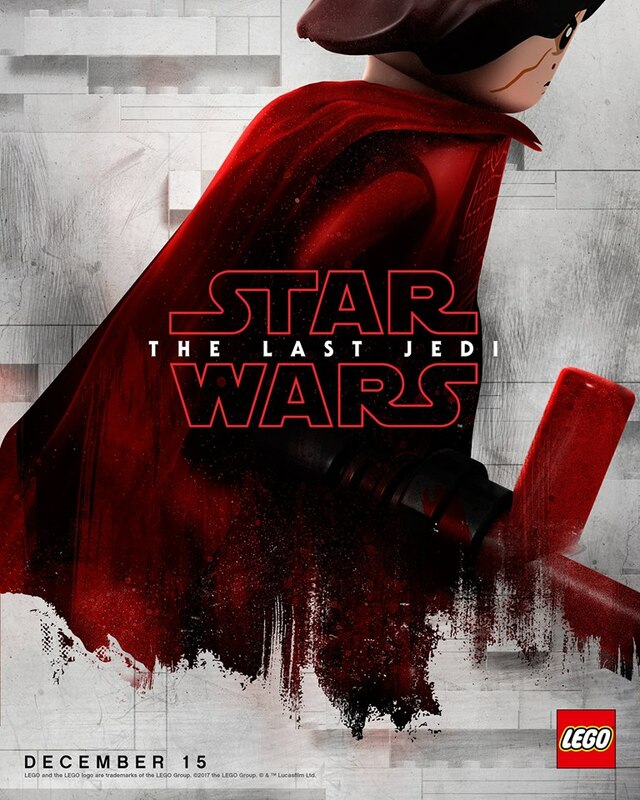 Earlier today we were bombarded with new info and images from the film, courtesy of Entertainment Weekly. 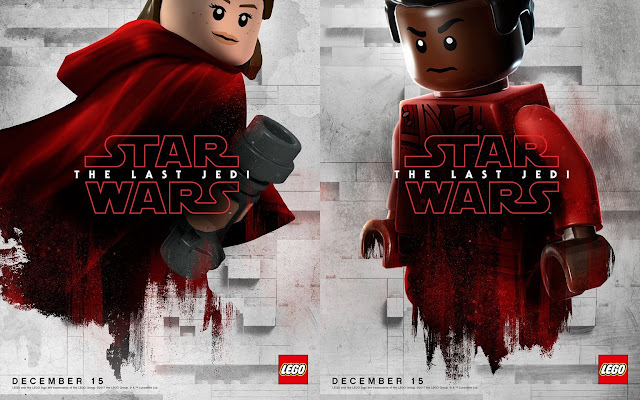 And now we're getting a new take on something that was previously released. 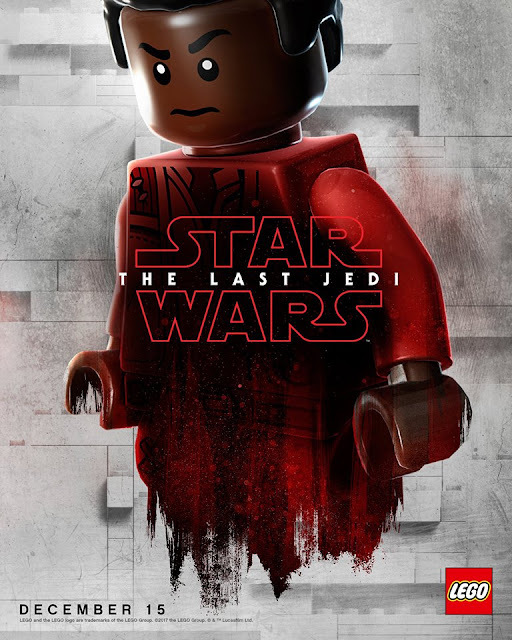 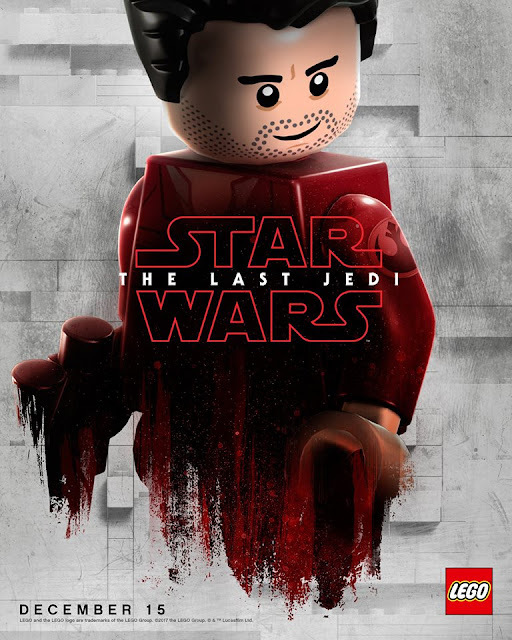 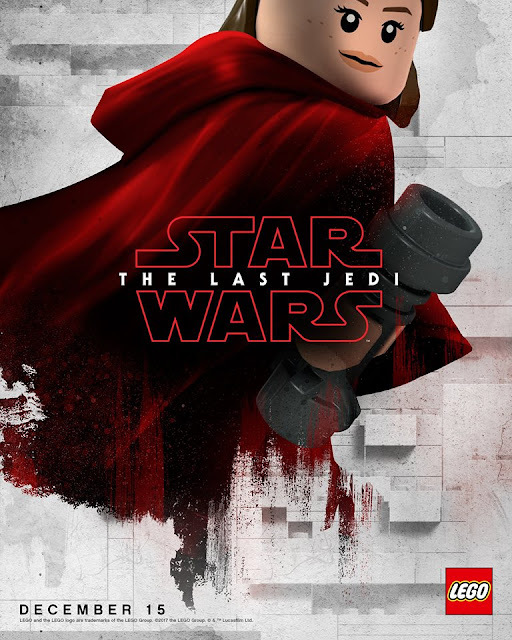 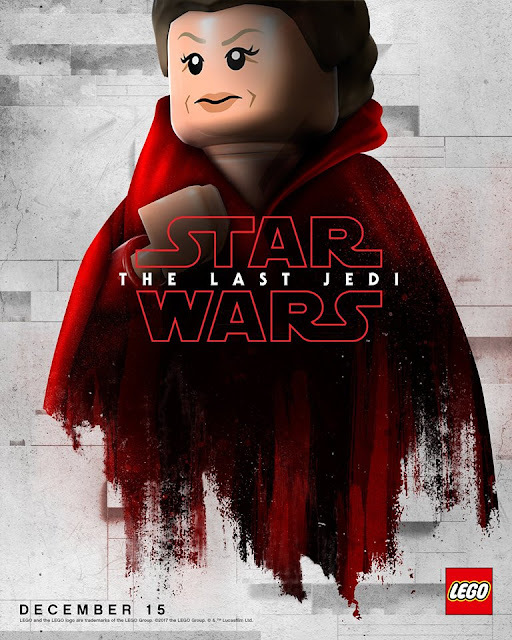 The non-Lego version of Star Wars: The Last Jedi is slated to hit theaters on December 15th!